Pristine Condos with incredible space. These units have a perfect layout. Everything has been masterfully done and finished with the buyer in mind. Beautiful kitchen and bathrooms. 2 large bedrooms. Oversized living room for family and friends. 1 deeded spot. Storage unit. 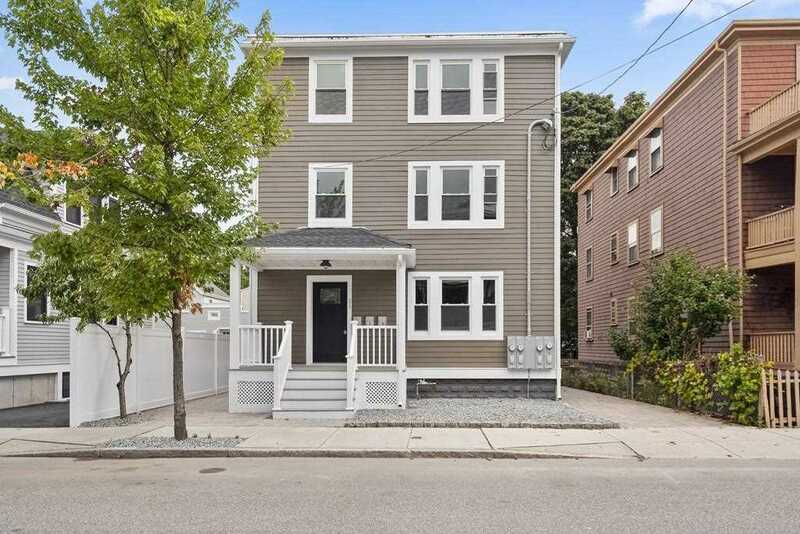 Sought after location with short walk to Alewife Red Line. Close to Mass Ave or Rt-16. Flood insurance required and factored into condo fee. Listing provided courtesy of BST Realty Group, Cameron Prestige, LLC. Real Estate Listing at 31 Madison Ave #1 Cambridge, MA 02140. Description: The real estate listing at 31 Madison Ave #1 Cambridge, MA 02140 with the MLS# 72399595 is currently listed for $607,000 and has been on the Cambridge market for 67 days. You are viewing the details of the real estate listing from MLSPIN at 31 Madison Ave #1 Cambridge, MA 02140, which features 2 bedrooms, 2 bathrooms, and has approximately 948 sq.ft. of living area.